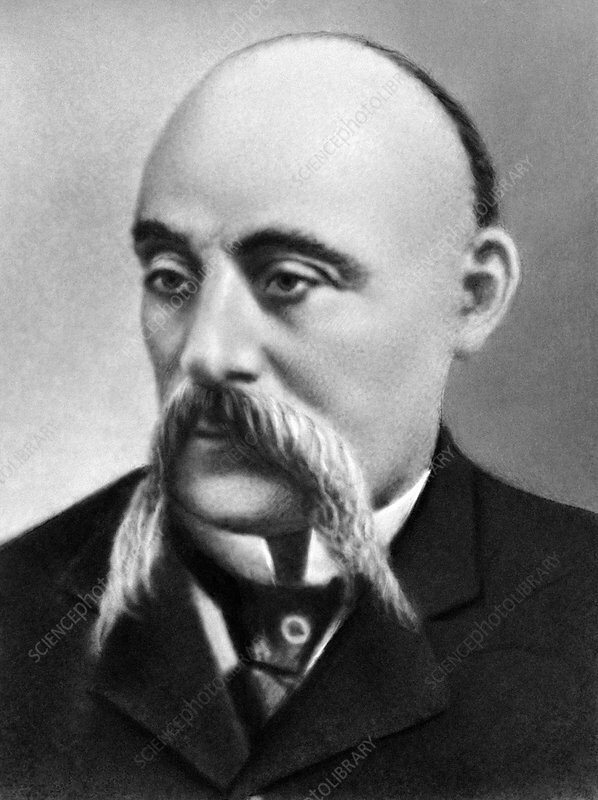 Nikolai Alexandrovich Velyaminov (1855-1920), Russian surgeon. Velyaminov studied at Moscow State University, graduating in 1877. During his career, he worked in endocrinology, and diseases of the joints and the thyroid gland. He also studied occupational injuries, and founded the scientific study of light therapy, including the use of ultraviolet rays. He also founded the first Russian magazine for surgeons (The Surgeon's Herald) in 1885. Photographed in 1907.